Global positioning system or GPS has been closely linked to car and automobile navigation, but it is becoming popular among those who enjoy outdoor sports, particularly biking. 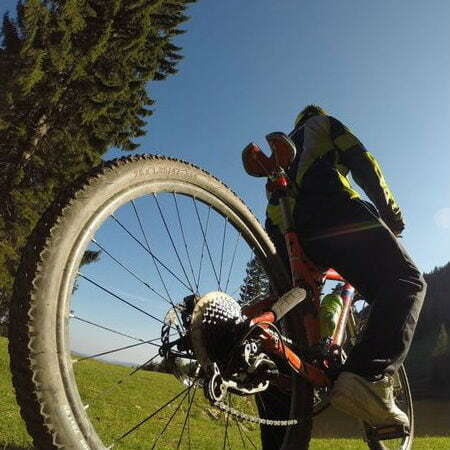 Individuals who engage in mountain biking already know the importance of having GPS devices for cyclists. GPS products nowadays are offering an array of features that may come in handy for your exercise regime. Everything from calories burned and heart and workout time can now be measured and recorded. In addition, you will receive reliable navigation with voice prompts that direct you in every twist and turn you take. You may also be lucky to come across a GPS unit that houses all those features in one device. 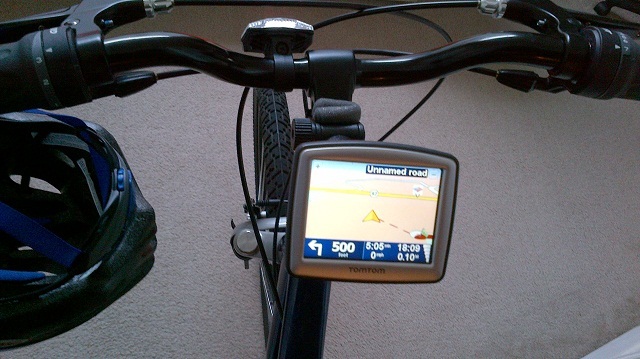 GPS devices for cyclists are purposely designed to provide navigation to users. But you may also enjoy other benefits such as track course information that includes climbs, descents, and the total distance covered in the duration of your entire course. Most GPS devices allow users to view this information via a computer or smartphone, making it convenient to map out their routes. Through cloud technology, these details can also be shared to other bikers, making it an excellent method of exchanging information with fellow cyclists. Biking is the best way to go around town, but like riding a vehicle, you may encounter an accident along the way. This is already the worst-case scenario while on the road, but there’s a high possibility that this will happen to you, so purchasing a GPS tracking device will be very helpful in this type of situations. GPS devices for cyclists help investigate accidents especially when a driver refuses to take responsibility for it, prompting you to gather evidence. Bike with GPS is capable of recording your break, stops, and the time you hit a certain point. In other words, it traces your every movement, which you can later present to the authorities. Got some fitness goals to reach this year? Then GPS devices for cyclists will help record your progress and monitor energy level, water level percentage, heart rate, and even total fat burned per distance covered. It also allows you to compare personal stats and provides ascent or descent data. Needless to say, a GPS unit is an essential tool that aids you in your fitness regime. 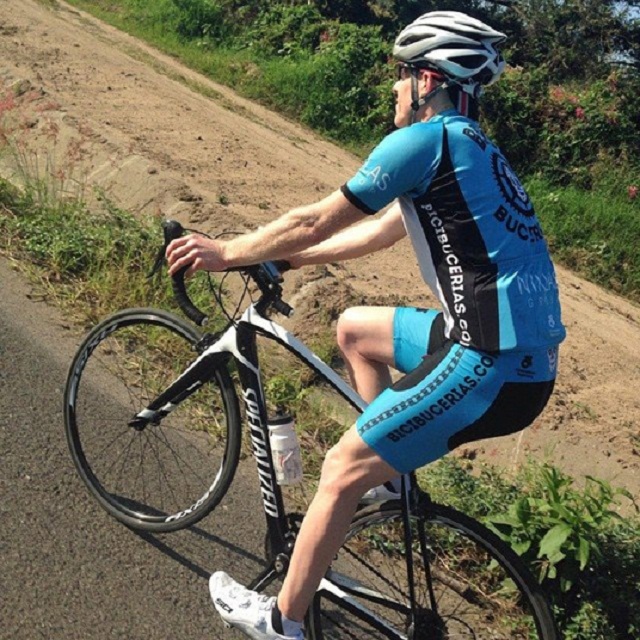 GPS devices for cyclists allow teams to analyze their stats. Fellow bikers may work together in finding ways to map out a certain course for practice session. Your strengths and weaknesses can be determined based on the data gathered from your device, giving you the freedom to focus on the points the team needs to improve on as you get ready for competitions. With all the data stored in your cycling GPS unit, you now have the freedom to compare your current stats to your previous ones. GPS devices for cyclists can measure how fast and far you’ve come, including your heart and speed rate so you can focus on measuring what needs to be improved. Setting goals won’t be so difficult now because you can focus on areas that require constant practice. So do not hesitate to get a GPS tracker for bike especially if you are just starting out with biking, you’ll come to enjoy its numerous benefits and how it keeps you safe through the whole course. Many bikers can now find GPS units that will cater to their specific requirements. Everything—from navigation capabilities, health reports, and other features—is available in just a click of the button. But for those who just began using GPS, you may opt for simpler devices, ones that do not involve intricate software designs. A device like Trackimo may suit your needs. It can be easily attached to your bike and has a sturdy waterproof design, making it perfect for the outdoors. The cost-effective GPS tracking system comes with a reliable mobile application that can be installed in your smartphone or in your computer for easier access to information.